Today is Valentine’s Day, and while there are all sorts of ways to feel about this day, we’re full of love for you guys. 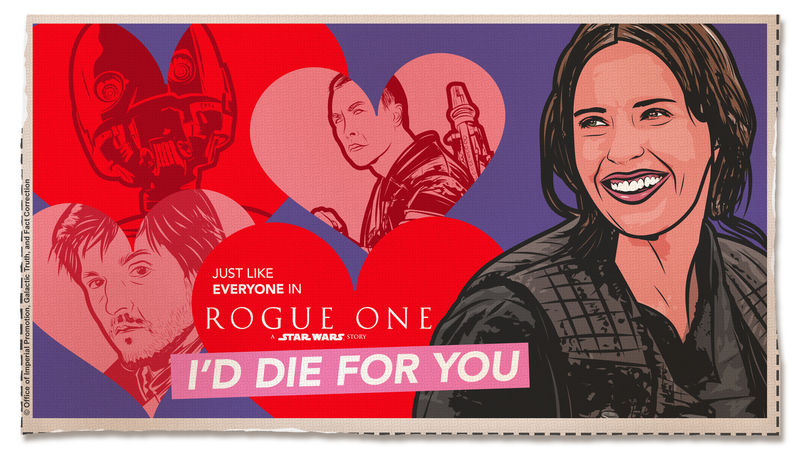 So here are some delightfully retro Valentines from us to you. We spent all of last night cutting them out for everyone in the class! To Get No Valentines . . . Would Be A Disaster!! !